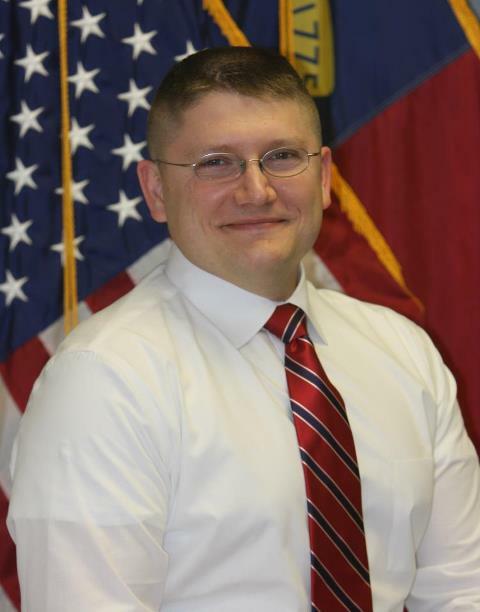 This time it’s Terry Embler, a Raleigh detective. Embler stands for all the traditional Tea Party stuff: Second Amendment rights, limited government, opposition to Obamacare. His platform is nearly identical to that of Dr. Greg Brannon, the only other announced candidate in the race. The N&O, however, doesn’t seem to think much of their chances, calling them “two fringe GOP challengers“. Of course, among today’s GOP primary electorate, it’s better to be perceived as on the fringe than as a mushy, milquetoast moderate. “Fringe” in this case, however, means on the sidelines. Neither Dr. Brannon nor Mr. Embler have any political experience, and they will both have a difficult time raising the needed funds for a successful campaign. At least Dr. Brannon has experience as an obstetrician, just like another Tea Party hero. It is likely that the 2014 Senate race will come to dominate this blog, so expect much more on this later.